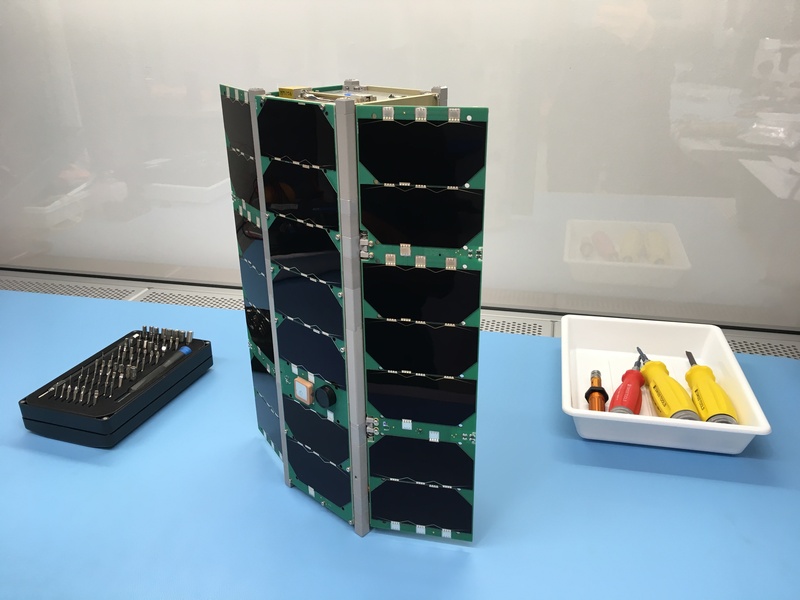 The satellite project Astrocast is a mixed mission of scientific and ham radio payloads. Several Swiss universities are involved. The VHF/UHF communication board is developed in the project Cubesatcom. The primary ground station is built, maintained and operated by the Amateurfunkverein der Hochschule Luzern. This is the universities ham radio club. Members are exclusively students, alumni, alumnae and current or former faculty members. The Hochschule Luzern – Technik & Architektur engages in “Tec-Days” at primary and secondary schools and in ARISS contacts. Student involvement continues over the full lifecycle of the project with communications operations and with research using the experimental data received. Determination of Kepler data (TLE) from range measurements. PRBS-Ranging measures the receiving time of a regular (once a second TBC) Pseudo Random Binary Sequence (PRBS) transmitted. Multiple RX stations deliver their measurements into a central database. From the RX location and measured distance to the satellite TLE’s can be calculated.